A lottery supporting South Staffordshire! Give a gift from the heart. A gift voucher from South Staffordshire Community Lottery gives your loved ones the chance to win a cash prize whilst also helping to raise money for South Staffordshire. Our gift vouchers start from just £5 and include your choice of colour and a personal message. 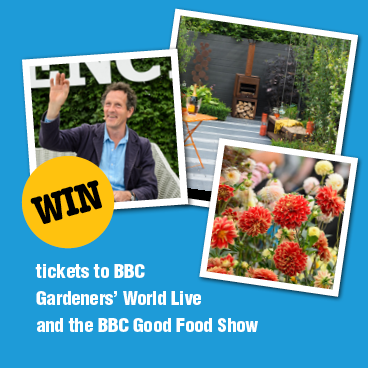 This spring WIN tickets to a tasty day out! Important Changes to the South Staffordshire Community Lottery.  Lottery Gift Vouchers now available!